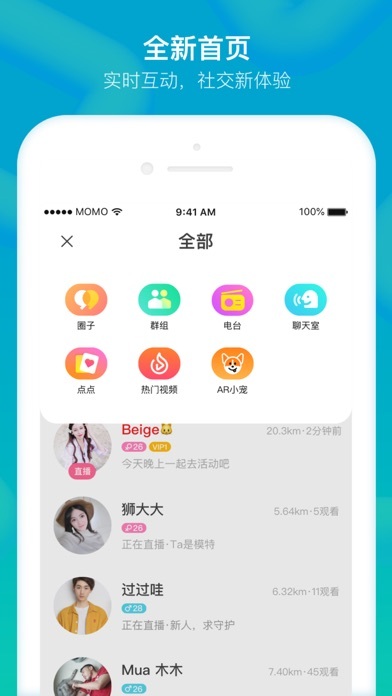 By Beijing Momo Technology Co., Ltd. 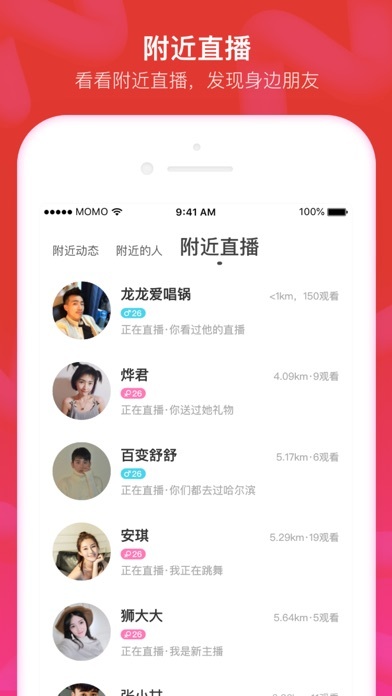 Developer: Beijing Momo Technology Co., Ltd. 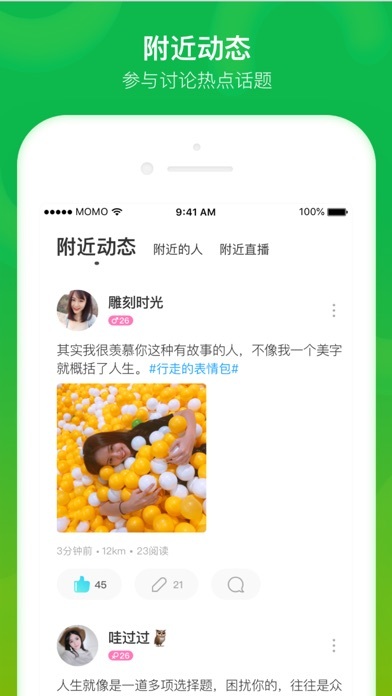 I see a lot of features on this app, however, I cannot read Chinese. Is there a way to turn on translation to English. I greatly appreciate it... I regret not taking Chinese school when I was younger, ha! I know it’s censorship , but your guys even dear to notify MOMO frozen my account because I share something trigger their censorship. There are no free speech, free expression. I’m having problem sending messages to others, can someone help??? 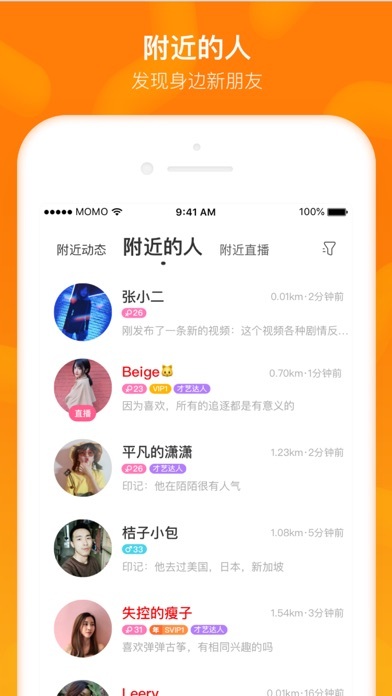 Cannot go back to previous view when searching songs in the KTV chat mode. 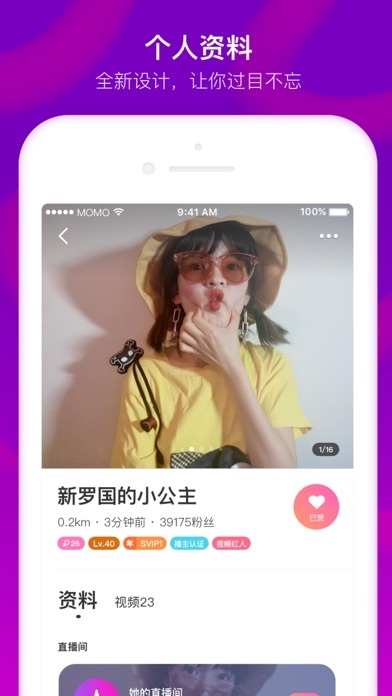 More by Beijing Momo Technology Co., Ltd.